A great beer is wasted if it’s poured through a dirty tap line. 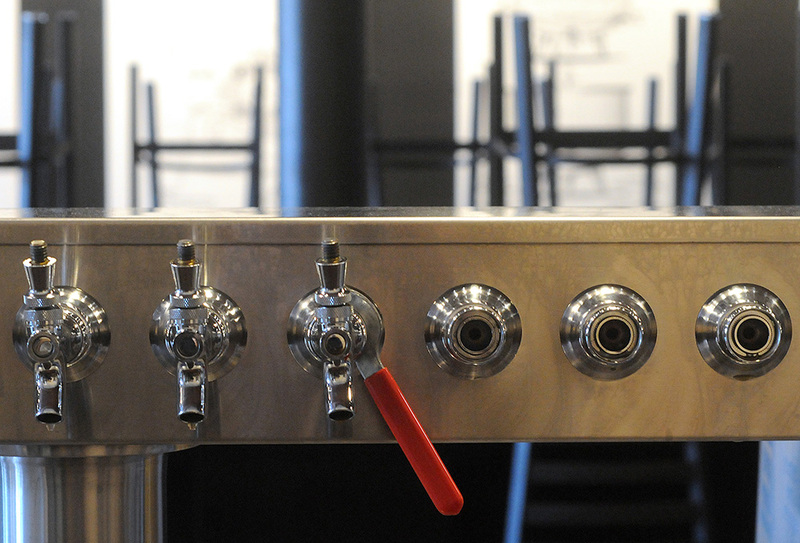 Every other week, we clean our taplines to make sure our beer tastes just the way we want it to. It’s a cold, messy, time-consuming process, but well worth the effort. We won’t bore you with the details of the whole ordeal, but we had some fun this week by taking photos of the process. Cheers!